Xiaomi debuted for trade in Hong Kong on Monday in one of the most highly-anticipated public offerings of 2018. The IPO raised $4.7 billion at a valuation of about $54 billion. “We are more than a hardware company. We are an innovation-driven Internet company,” wrote Xiaomi’s founder and chairman Lei Jun in an open letter. 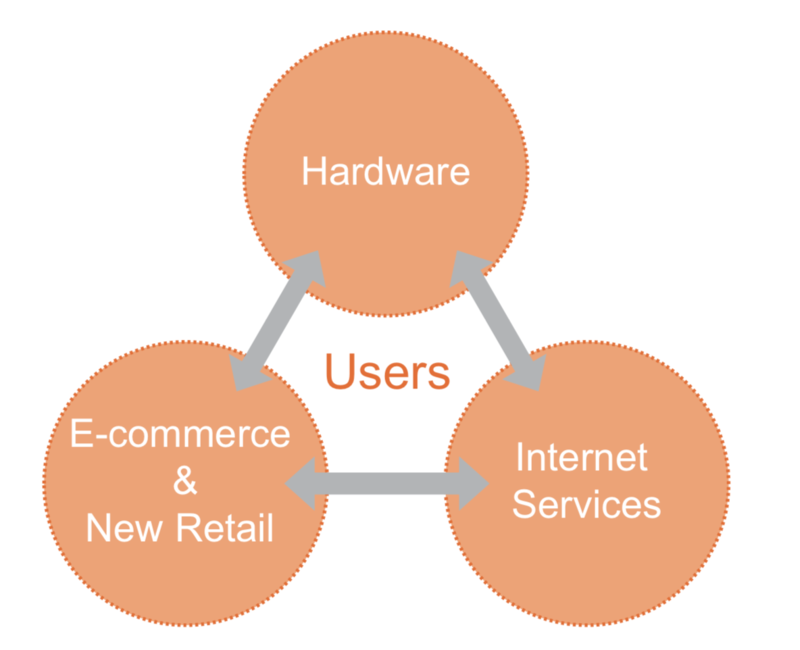 “Our unique ‘triathlon’ business model, encompasses hardware, new retail, and internet services. Xiaomi has a large and highly-engaged global user base known as “Mi Fans.” As of March 2018, there were approximately 190 million monthly active MIUI users and over 1.4 million users with more than five connected Xiaomi products (excluding smartphones and laptops). Xiaomi has 38 apps with more than 10 million MAUs and 18 apps with more than 50 million MAUs. Note: Hans Tung, managing partner at GGV Capital, is an early investor and former board member of Xiaomi. Listen to our interview with Lin Bin, co-founder and president of Xiaomi, on the 996 Podcast, where Bin discussed what makes Xiaomi unique and Hans explained why he invested in Xiaomi from the beginning. The show is available on iTunes, Overcast,SoundCloud, or wherever you listen to podcasts. Meituan-Dianping, one of the world’s most valuable startups, is reportedly seeking a $60 billion IPO in Hong Kong. 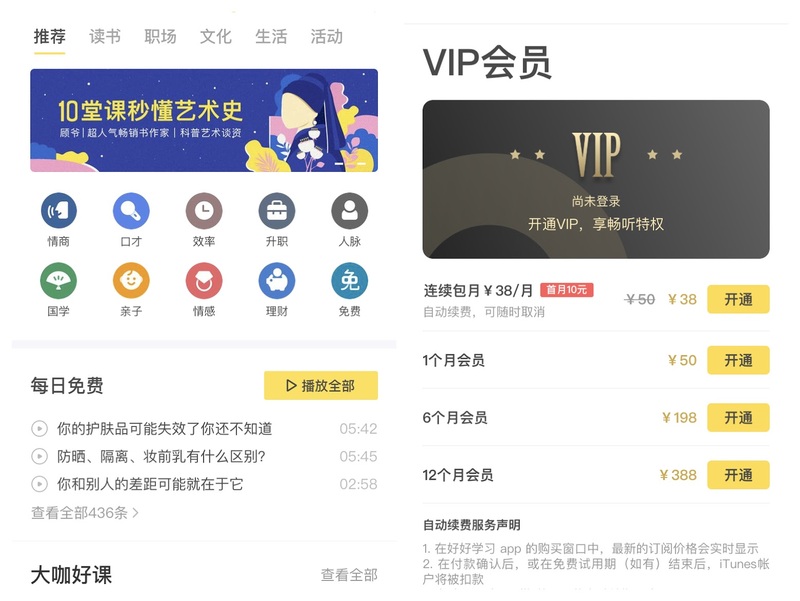 Meituan-Dianping is the latest company with a dual-class share structure to file for a Hong Kong listing, under the city’s new rules designed to attract tech companies. 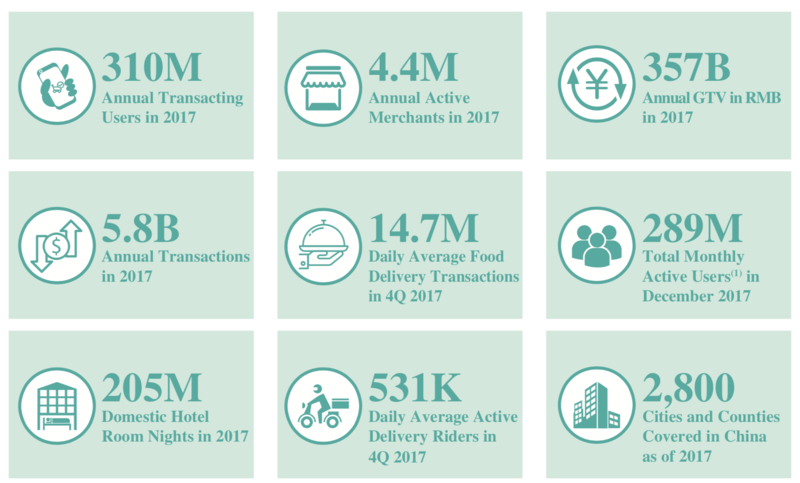 In its application proof, Meituan called itself “China’s leading e-commerce platform for services” and said its platforms generated over 5.8 billion transactions, totaling RMB 357 billion ($54 billion) in gross transaction volume in 2017. The company also disclosed a 19 billion yuan ($2.9 billion) loss for 2017, steeper than in the previous two years. Currently, Tencent is the largest shareholder of Meituan with a 20.1% ownership, while CEO Wang Xing and Sequoia Capital each owns 11.4% of the company. Read our analysis on Why Meituan-Dianping’s Expansion Makes Sense and view ourdeck on Meituan. Note: Hans Tung, managing partner at GGV Capital, was an investor in Dianping, which merged with Meituan. Pinduoduo has applied for an IPO in the US, aiming to raise up to $1 billion. 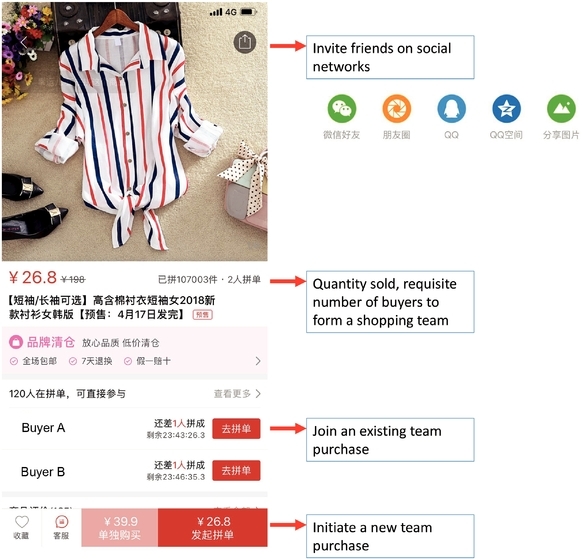 Launched in 2016 and most recently valued at $15 billion, Pinduoduo has risen to become one of the top e-commerce players in China in less than three years. According to its filing, the company currently has $30 billion in annual gross merchandise volume (GMV) and 300 million active buyers. Over 60% of its users live in third-tier cities or below, and the average order value is $6. Pinduoduo heavily leverages WeChat for its viral growth, and counts Tencent as its largest institutional shareholder. Mobike—now part of Meituan-Dianping—has scrapped the need for deposits amid fierce competition to win users. Existing customers will get their deposits back. Mobike is reportedly refunding up to RMB 1 billion ($150 million) of deposits to its users. The company is also adding electric bikes to its fleet in China and overseas to serve customers with longer travel routes. An e-bike can go up to 70km per charge and has a top speed of 20km per hour. In March, Mobike’s competitor HelloBike rolled out its deposit-free service for users with a Zhima credit score above a certain threshold. Since then, HelloBike has seen registered users increase by 70% and the number of rides per day double within two months. Ant Financial, which operates the credit score service Zhima Credit, is an investor in HelloBike. Note: HelloBike is a GGV portfolio company. According to iResearch, in 2017, China’s online paid knowledge market size was about RMB 5 billion ($750 million) and is expected to reach RMB 23.5 billion ($3.5 billion) by 2020. The top players in the market are audio platform XimalayaFM, Q&A platform Zhihu, and online courses platform Dedao. We interviewed Eric Yuan, founder and CEO of Zoom, the leading video conferencing solution for enterprise. Zoom is used by a third of Fortune 500 companies and 90% of the top 200 universities in the US. Eric was recently named the Top CEO on Glassdoor, with an approval rating of 99%, and was the first person of color to win the award. Eric grew up and went to college in China, arrived in Silicon Valley in 1997 and joined WebEx when it was still a small company. In 2007 WebEx was acquired by Cisco and Eric became Cisco’s Corporate VP of engineering in charge of collaboration software. Eric spent 14 years in total at WebEx and grew its engineering team from 10 to 800, and increased its revenue from zero to over $800 million. Eric holds 11 patents, plus 20 pending patents in the pipeline. In this episode, Eric shared his story of being rejected a US visa for 8 times while in China, how to overcome the “bamboo ceiling” as a Chinese engineer in Silicon Valley, and what makes Zoom different from its competitors. Join our 996 Meetups in Hong Kong & San Francisco! Coming to Hong Kong for RISE? GGV managing partners Hans Tung and Jixun Foo will be hosting a 996 Community Meetup in Hong Kong on the evening of July 11. The event will include remarks by both partners as well as refreshments and networking. Space is limited and registration is required. Stay tuned for future meetups in other cities across the world! Details will be announced in the 996 WeChat groups and Slack Channel. To join the community, visit996.ggvc.com/community.